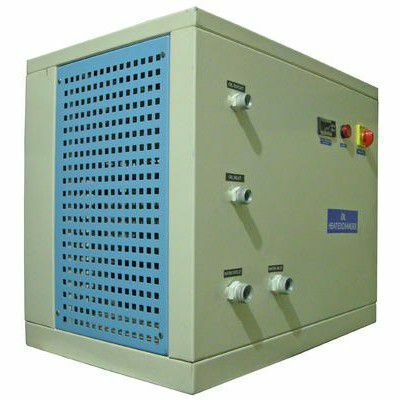 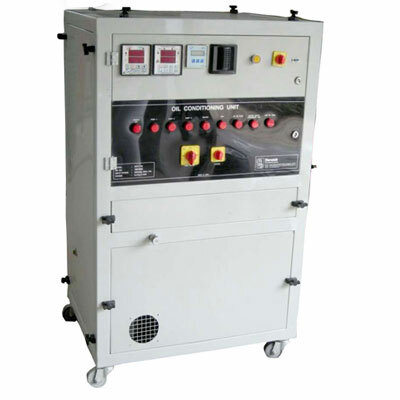 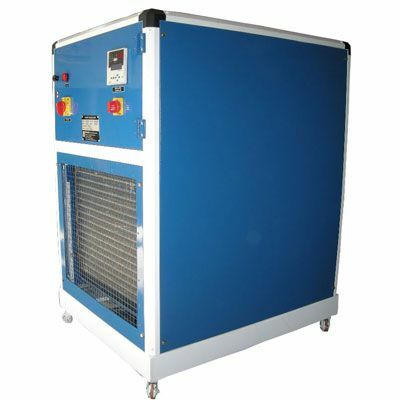 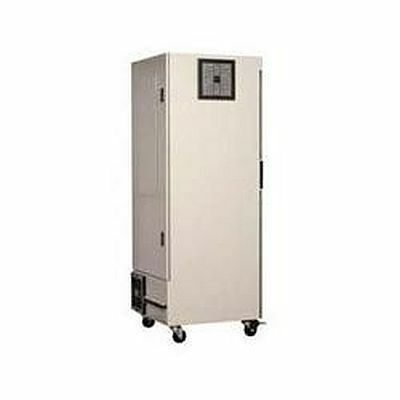 Herambh Coolingz is engaged in manufacturing and supplying wide assortment of Cabinet Cooleravailable with vapour compression refrigeration system that helps in controlling temperature, humidity and cleanliness inside control panel several machines. 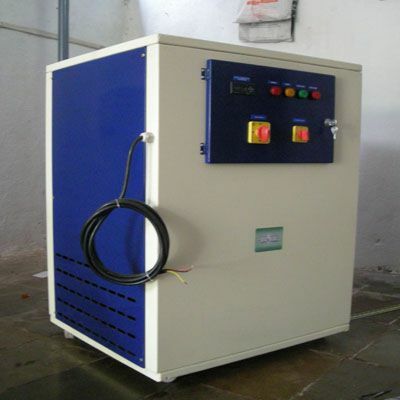 These are available in various capacities, mounting, and with temperature controller. 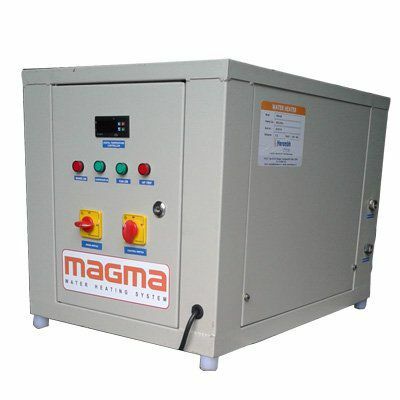 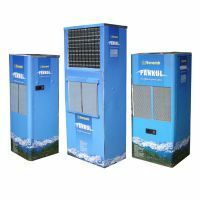 Its exclusive properties and wide usage in various industries have made us one amongst the reckoned Manufacturers, Exporters and Wholesale Industrial Cabinet Cooler Suppliers from Maharashtra, India. 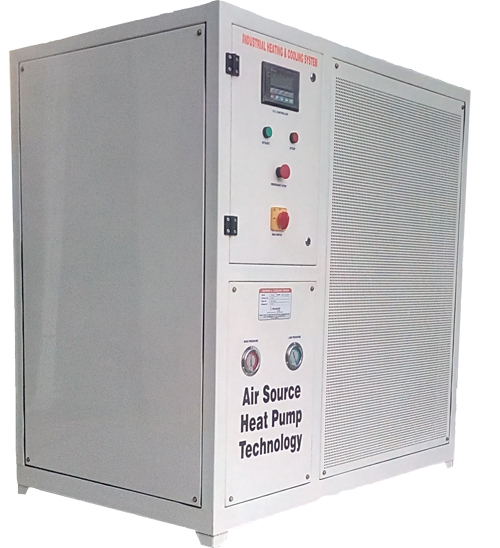 These blowers are available with ball bearing, thermistor for winding protection are designed to work at continuous duty cycle. 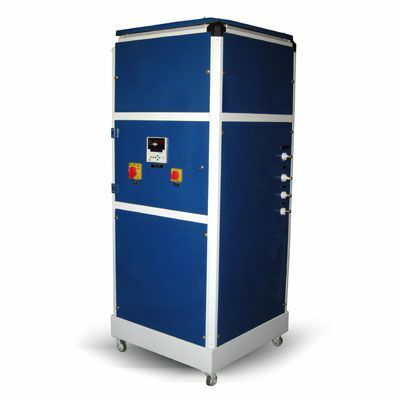 Capacity based on conditions: Evaporating 7.2 deg. 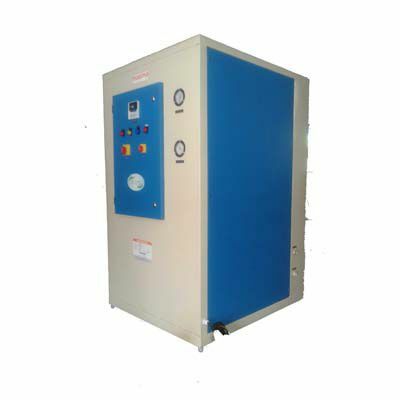 C condensing temperature 54 degree C & ambient temperature 38 deg. 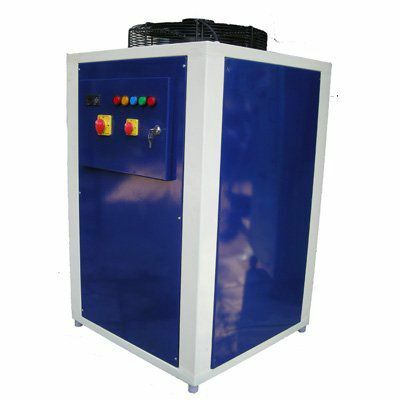 C.
If you want to buy this cooler for your commercial or industrial purpose, we are the one-stop destination that you should reach. 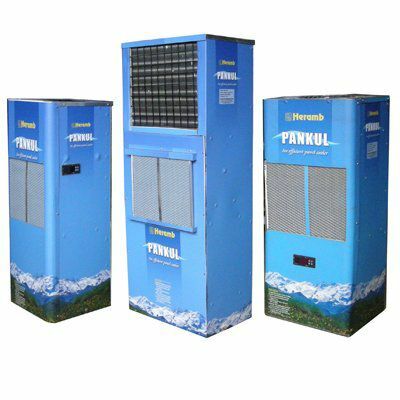 Being one of the paramount Cabinet Cooler Manufacturers, we have a wide range available to cater customized needs of our clients.